We enjoy meeting new people! 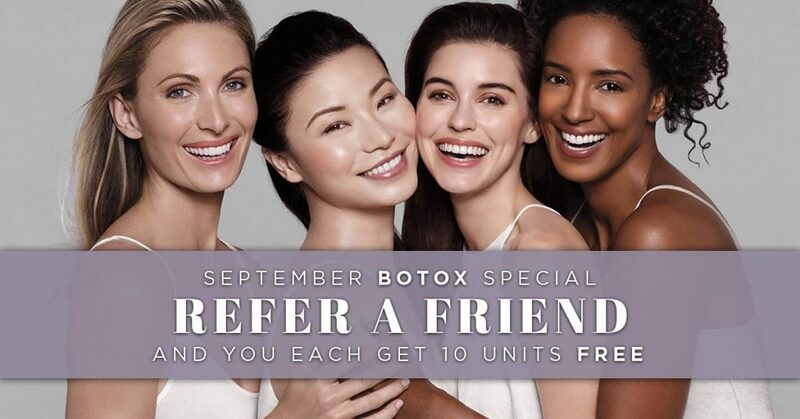 Refer a friend who has never been in before for Botox and both of you will receive 10 units of Botox free! Limit 5 friends. 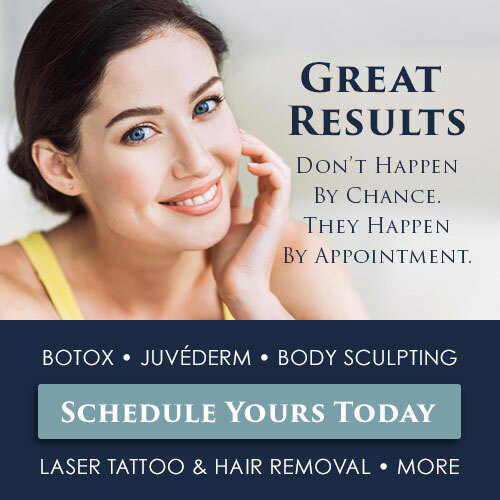 *Monthly specials and other offers cannot be combined.